We excel in providing high quality Utility Tray to our valuable clients. Our range of Utility Tray is well appreciated in the market for its high quality and durability. 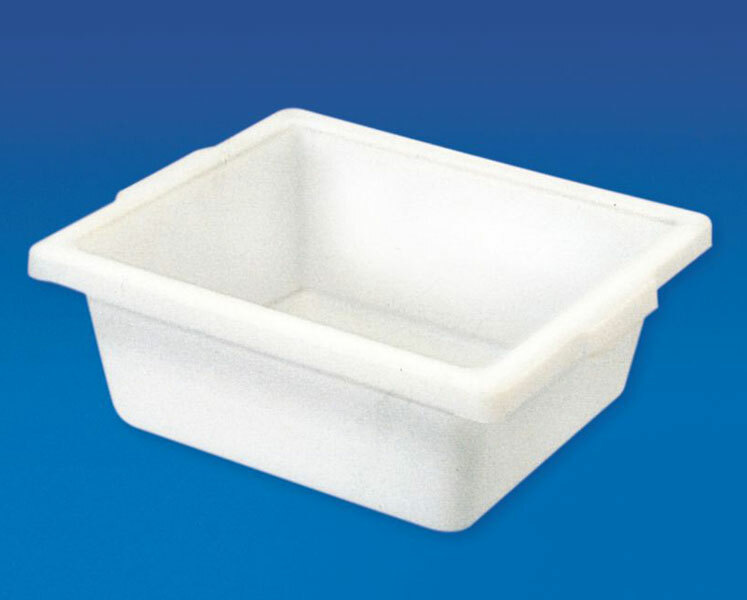 this Polypropylene Tray can be utilized for wide range of purposes ranging from drying glassware to sterilizing and for storing any laboratory apparatus.